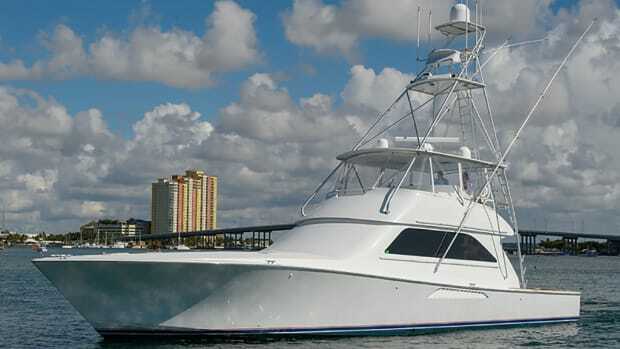 What’s the Brokerage Market on Large Cheoy Lee Custom Builds? 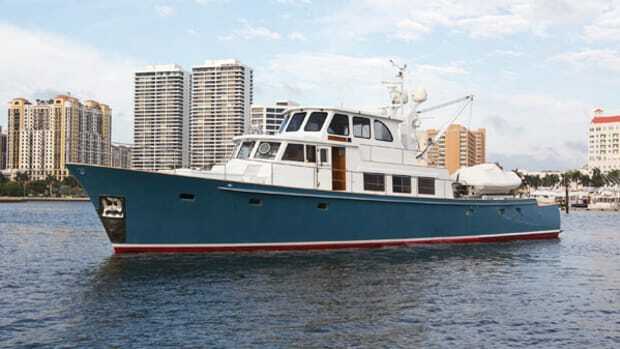 We spoke to a broker who has a custom-built Cheoy Lee 125 listed on BoatQuest.com right now. Here’s what he had to say about Asian boats, understanding the market on a boat-by-boat basis, and what Cheoy Lees have to offer. 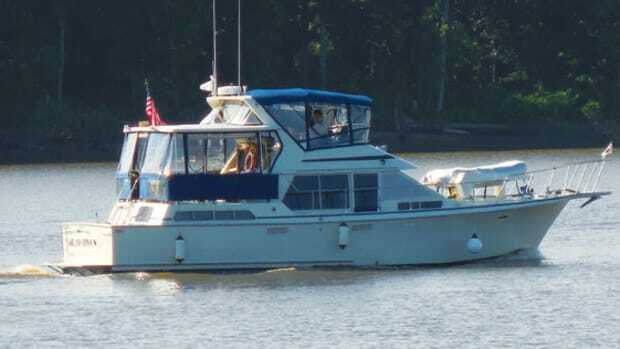 What’s the Brokerage Market for the Viking 61 Convertible? 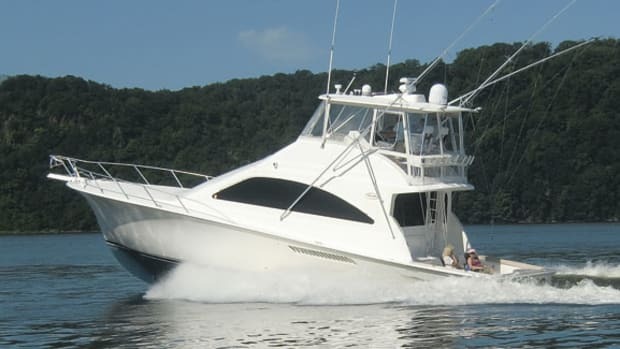 We spoke to four brokers who have Cruisers Yachts express cruisers listed on BoatQuest.com, and here’s what they had to say about everything from inventory levels, to engine type, to the value of soft goods, and more. Learn more about a red-hot market and how the boat you want fits into it here. 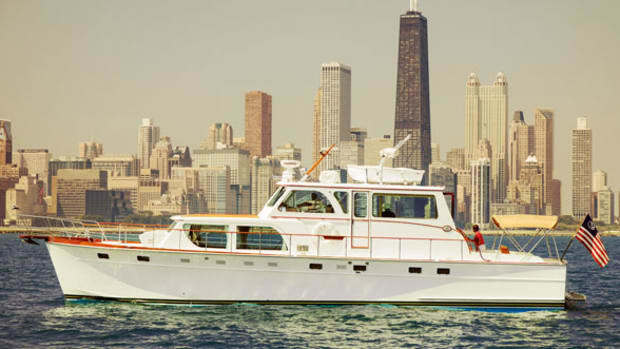 We spoke to three brokers who each had Hatteras motoryachts listed on BoatQuest.com. Here’s what they each had to say about a proven cruiser that was ahead of her time in comfort and performance. Here’s what they had to say. 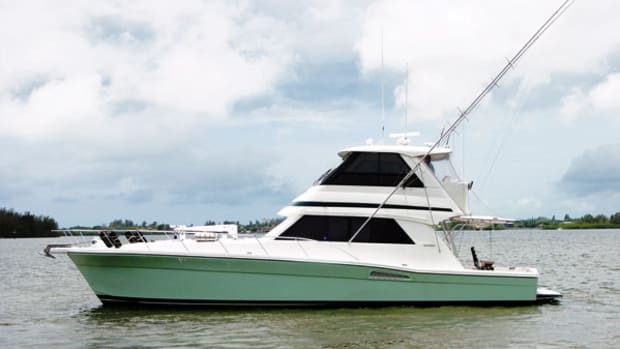 Broker Insight: What’s the Market for Buddy Davis Sportfishing Boats? 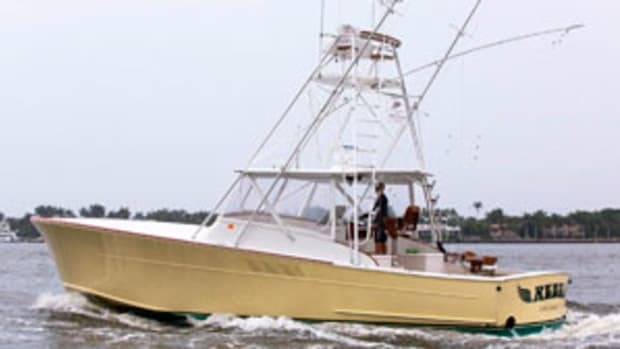 Iain Lawrie, Bradford Marine; www.bradford-marine.com “I think that people who actually are looking for a classic Carolina sportfishing boat will find the Buddy Davis to be a more affordable choice than other boats out there. They’re fiberglass and they made a lot of them, and they were all powered mainly with the 8V92 Detroit Diesels so they become very affordable to people who are looking to restore them and bring them back to their former glory. 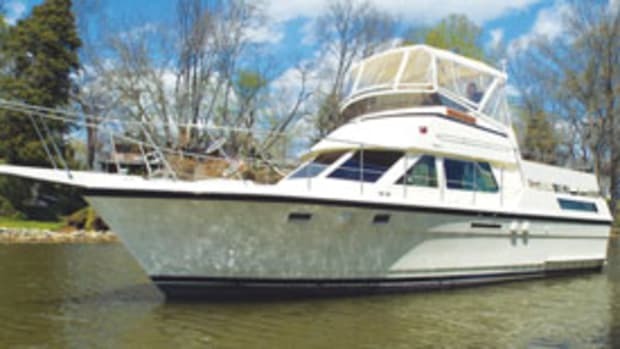 What’s the Brokerage Market for the Grand Banks Eastbay 49? 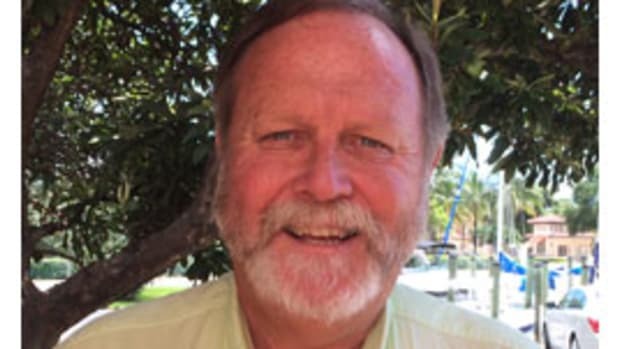 Clute Ely, Boatworks Yacht Sales ; www.boatworksyachtsales.com “It truly is an incredible boat relative to what its capabilities are versus price. Honestly I don’t think any other boat competes with it, at least not successfully. There was nobody else able to do in  what that 49 was doing. I honestly don’t believe it’s close since it just offered just so much more to the consumer. About the only knock on it people like to throw is that it’s wet in some sea states. By Jason Y. Wood We spoke to three brokers who each had a Hatteras 70 motoryacht listed on BoatQuest.com. Here’s what they had to say about these proven cruisers, and what buyers should look for in today’s market. 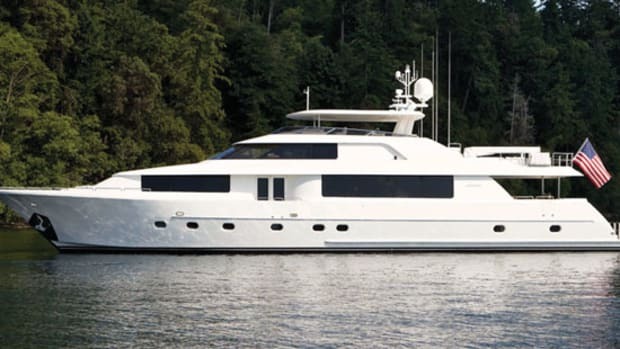 We spoke to a couple of brokers who had Cheoy Lee motoryachts listed online. Here’s what they had to say about their boats and the response in the market to them. We spoke to three brokers who had listings for Tollycrafts online. 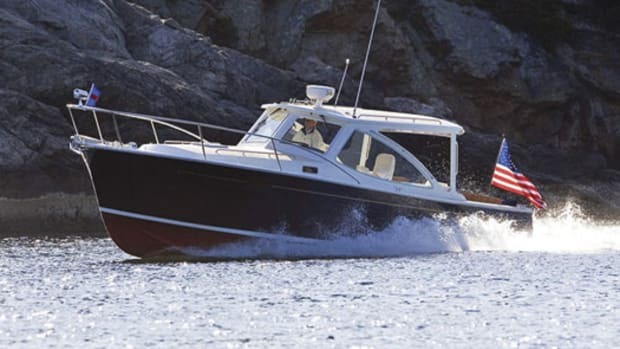 Here’s what they had to say about these proven sea boats and the people active in the market for them. 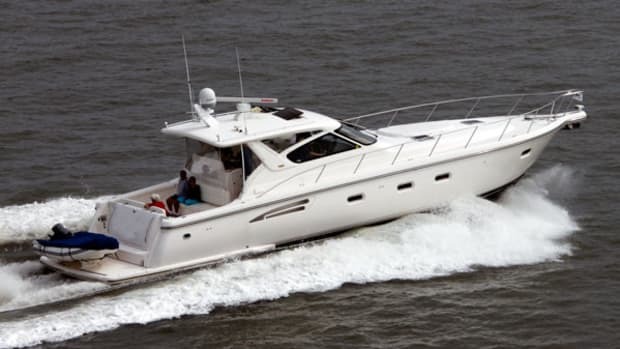 What's the Brokerage Market for a Tiara 5200 Express? 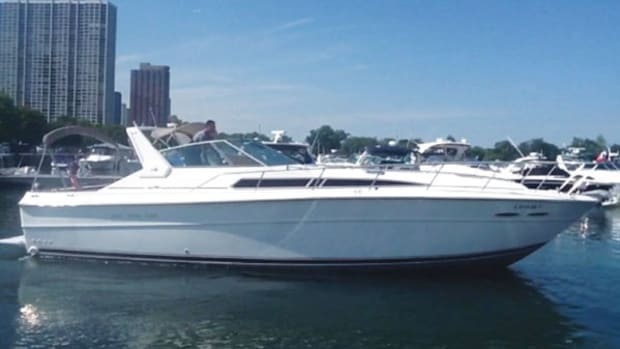 We spoke to three brokers who had listings for a Tiara 5200 Express online. Here’s what they had to say about these forward-thinking express cruisers and the people who buy and sell them. 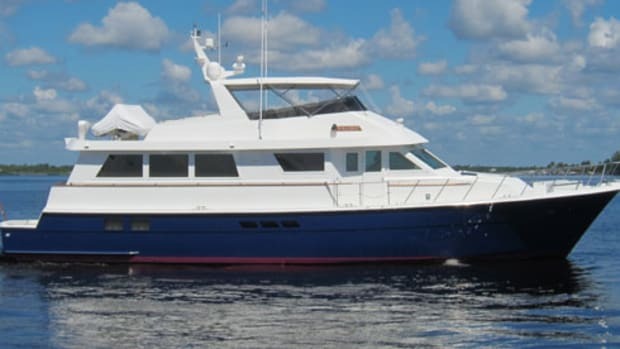 We spoke to three brokers who had listings for an Ocean Alexander 50 Pilothouse online. Here’s what they had to say about these proven cruising motoryachts. What's the Brokerage Market for an Ocean 50 Super Sport? What's the Brokerage Market for Down East-style Cruisers? 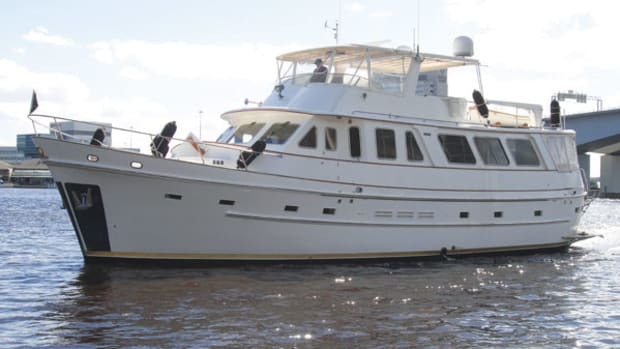 We spoke to three brokers who had a Sabre 38 or similar boat listed on BoatQuest.com. We spoke to three major players on the yacht brokerage scene and discovered that there’s plenty going on in the market now and into the fall. 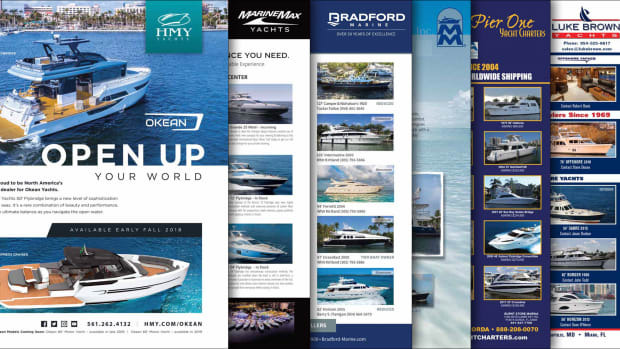 Here’s what they have to say about the upcoming fall boat-show season. 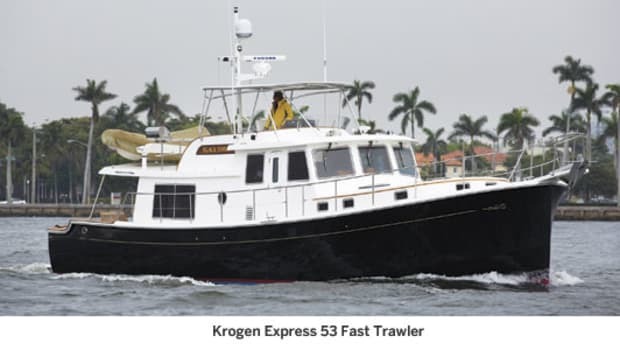 We spoke to three brokers each of whom had listed a boat similar to the Krogen Express 53 online. Here’s what each had to say about the advantages of owning a fast trawler. We spoke to three brokers each of whom had a Riviera 48 Convertible listed for sale. Here’s what they had to say about fishing, and not fishing, and what it means on this boat. 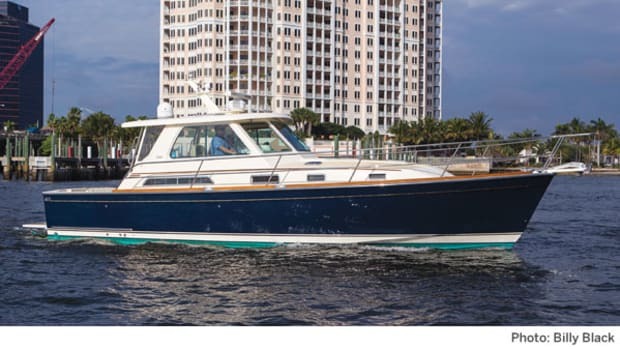 We spoke to three brokers who had MJM 34zs listed online to get their take on the market for these lively Down East-inspired cruisers. Here’s what they had to say about style, efficiency, and geography. 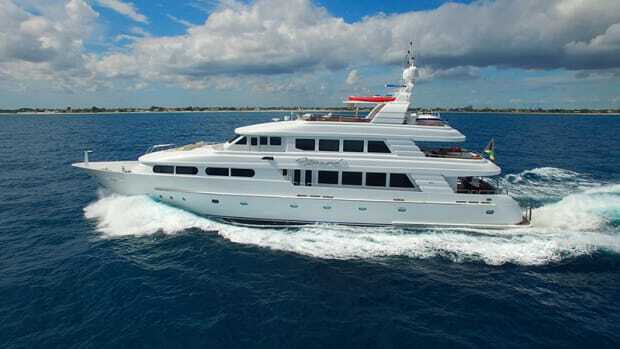 We spoke to three brokers who each had a Huckins Yacht listed online. Here’s what they had to say about the market for these classic motoryachts. 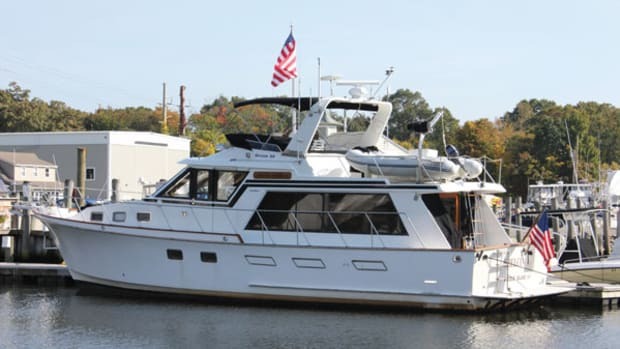 We spoke to three brokers who each had a Hatteras 40 Double Cabin for sale on BoatQuest.com. See what each had to say about this roomy, versatile cruiser. What's the Brokerage Market for the Sea Ray 390 Express Cruiser? 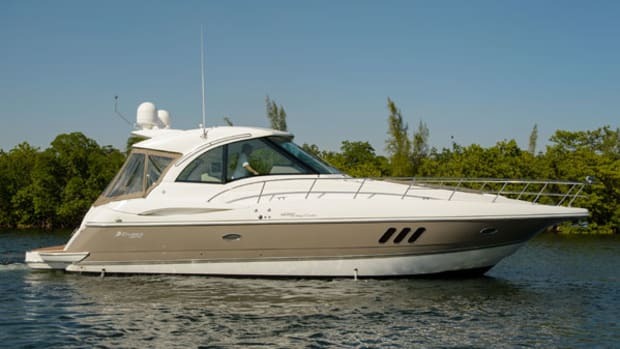 We spoke to three brokers who each had a Sea Ray 390 Express Cruiser listed on BoatQuest.com. Here’s what they each had to say about the model and its place in the market.